BATH & BODY. LUSH BLACKBERRY BATH BOMB. | Life Looks Perfect. BATH & BODY. 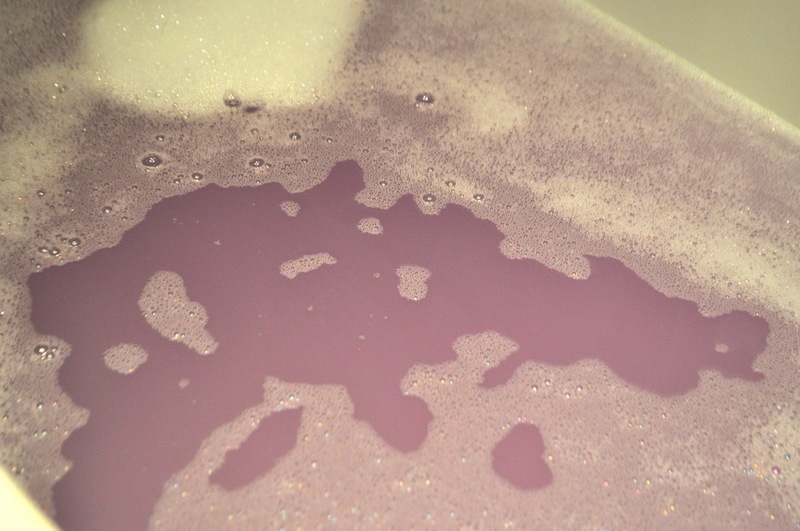 LUSH BLACKBERRY BATH BOMB. Another fantastic little buy from Lush today! I was so surprised that I had never tried this Blackberry Bath Bomb before, as the scent is heavenly. With fragrance notes of Frankincense and Bergamot that calms the scenes and dyes your bath water, I couldn't wait to try it! Yes ladies and Gents for over an hour, I sat in Purple bath water! I however, don't mind a multi-coloured bath, makes it all that bit more relaxing. 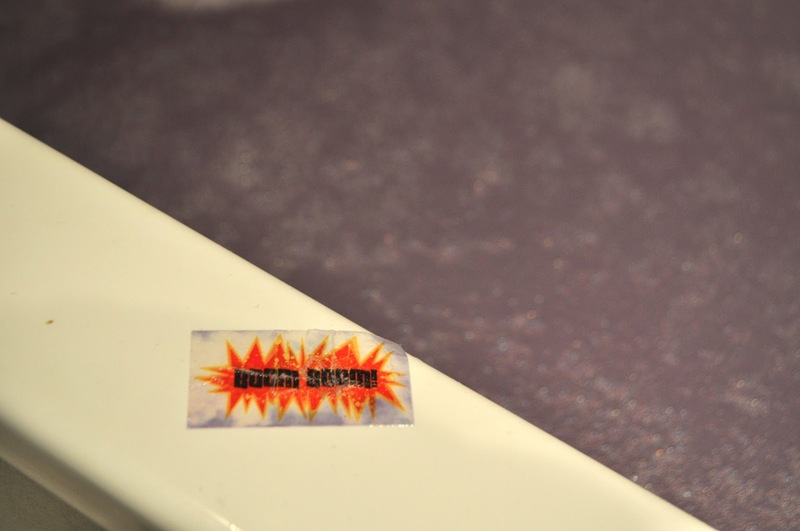 This bath bomb was actually one of the very first inventions from the brains behind Lush and I think it still is one of Lush's best sellers. To me it has that signature Lush scent. For the size, this bath bomb is well priced and for that one special pamper evening it fits the brief perfectly. 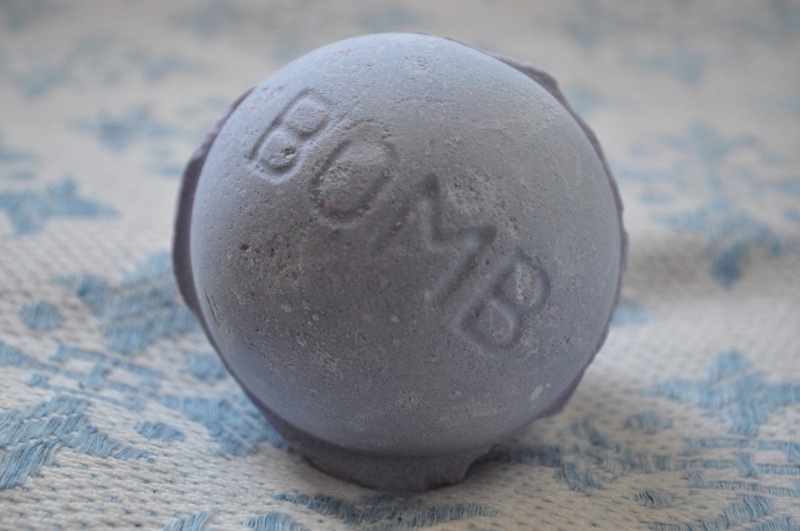 Let me know if you have tried this bomb before? 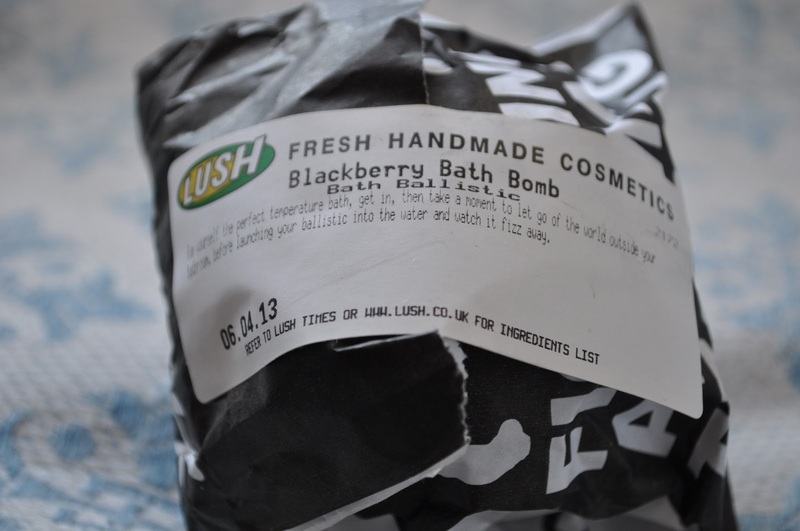 Do you have a favourite Lush bath bomb?